Registration for the 2019-20 school year is open. Please phone (301 972-5428) or email (mlpsoffice@gmail.com) to schedule a visit. 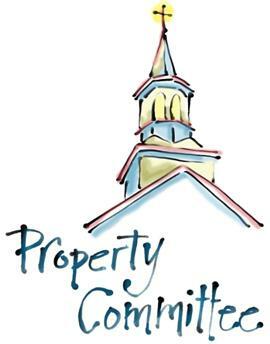 Learn how you can help take care of our building and grounds! 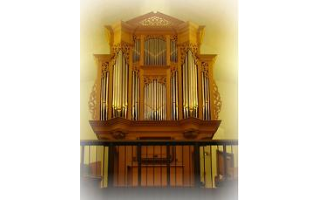 Learn about our organ, choir, orchestra and Music Director. 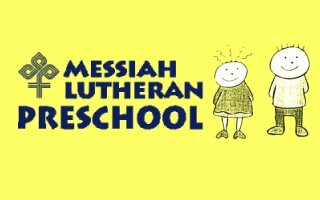 The Messiah Lutheran Resource Center (MLRC) is a ministry of Messiah Lutheran Church. Bibles, books and other items for all ages are sold at no profit so that all savings are passed on to you! The primary mission of the Christian church is to proclaim the Gospel of Jesus Christ and administer the Sacraments that Jesus gave us. 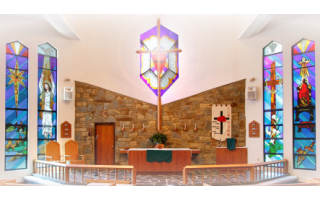 We invite you to come and worship with us this Sunday. Our Preschool provides classes to three and four year olds in Germantown.